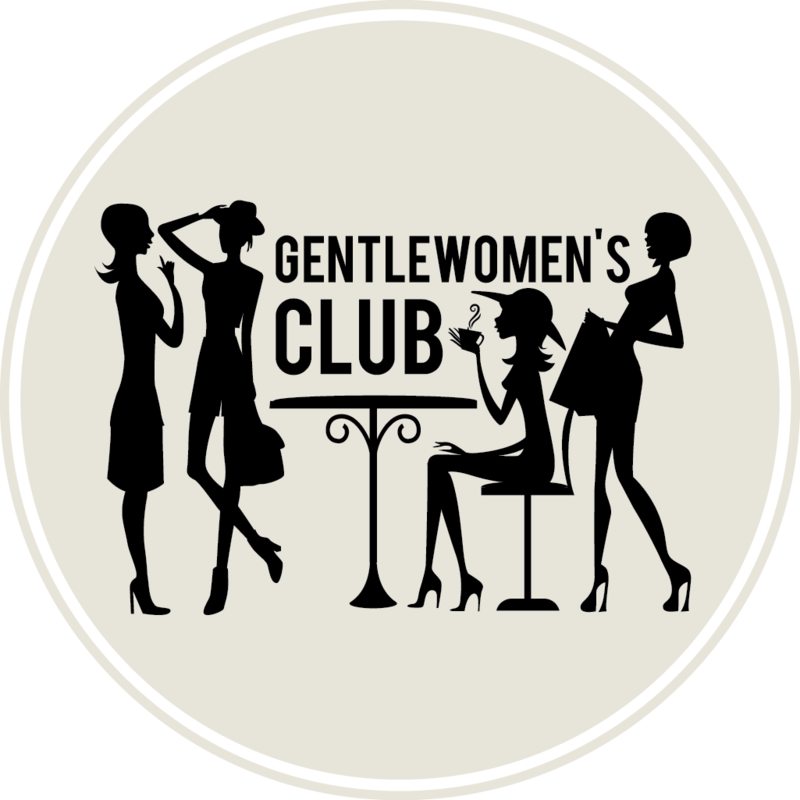 Today, we are launching our first cross-hubs initiative, an online Book Club to support female writers and encourage discussions on ideas, content and authors. One of our members will designate a book and we will be given two months to read it. On the last week of the second month, the lead member will start a conversation thread on our Facebook page on that book. Every book will be chosen by a different member and the discussion will be led and moderated by that person. After each book, the conclusions will make the topic of a blog post for our website. Our first book is The Blind Assassin, by Margaret Atwood, and the lead is our co-founder, Ania. Read it before July 16th and join our discussion on Facebook afterwards! “Margaret Atwood takes the art of storytelling to new heights in a dazzling novel that unfolds layer by astonishing layer and concludes in a brilliant and wonderfully satisfying twist. Told in a style that magnificently captures the colloquialisms and clichés of the 1930s and 1940s, The Blind Assassin is a richly layered and uniquely rewarding experience. It opens with these simple, resonant words: “Ten days after the war ended, my sister drove a car off the bridge.” They are spoken by Iris, whose terse account of her sister Laura’s death in 1945 is followed by an inquest report proclaiming the death accidental. But just as the reader expects to settle into Laura’s story, Atwood introduces a novel-within-a- novel. Entitled The Blind Assassin, it is a science fiction story told by two unnamed lovers who meet in dingy backstreet rooms. When we return to Iris, it is through a 1947 newspaper article announcing the discovery of a sailboat carrying the dead body of her husband, a distinguished industrialist. 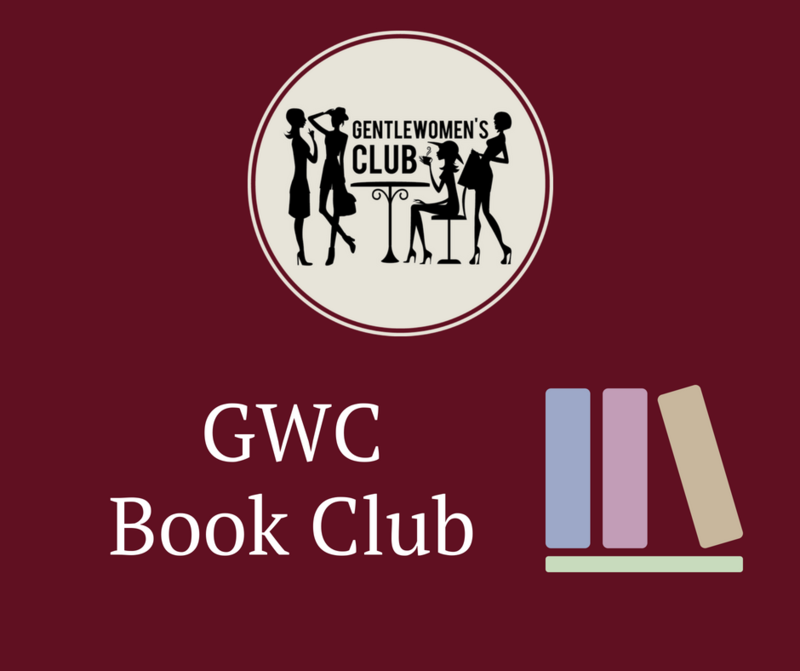 So get reading, if you share your book on social media, make sure you use the hashtag #GWCBookClub!